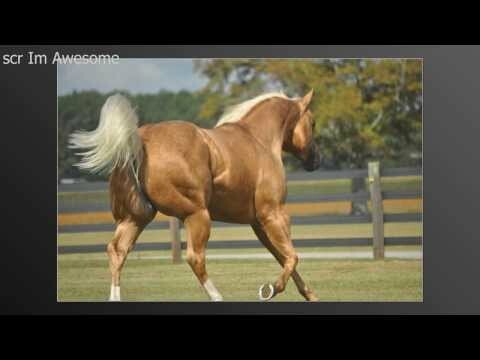 2013 AQHA Region One Champion – Aged Stallions – a truly unbelievable stallion in every single aspect. One has to see him in person to fully appreciate this fine individual. Outstanding balanced and correct conformation, deep defined muscling, stunning head, extremely athletic and a soft, gentle giant disposition. (HYPP N/N) His babies are already proving Awesome to be a consistent sire of exceptional individuals. Sire of World and Reserve World Champion and Multiple Futurity Champions, winners and achievers. Congratulations to Dieter Grabner and family of Germany on their acquisition of this fine young mare!